I’m not sure I should go on about what sort of ideas I have in mind with a fabric because I’m sure there are a 100 better thoughts out there, but I’ll do it anyway with this piece! 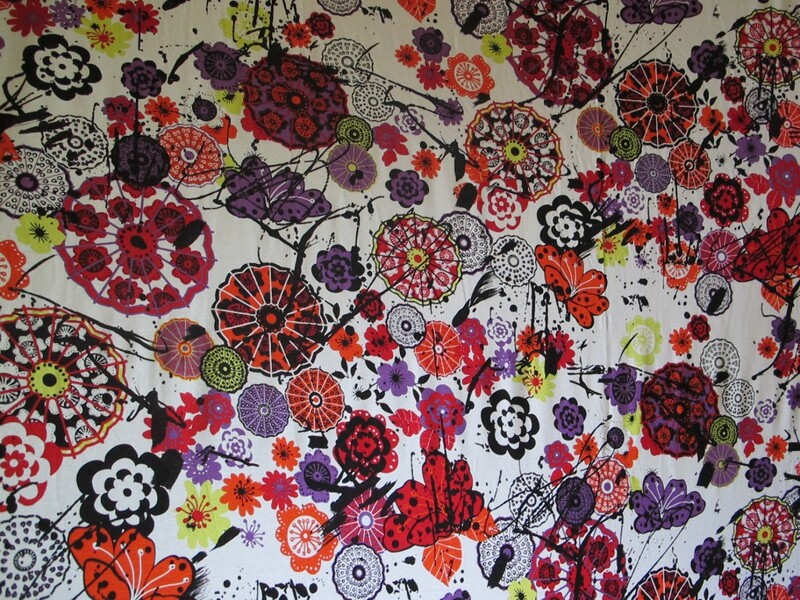 Another bright fabric, quite irresistible if you have a love of colour, especially reds. 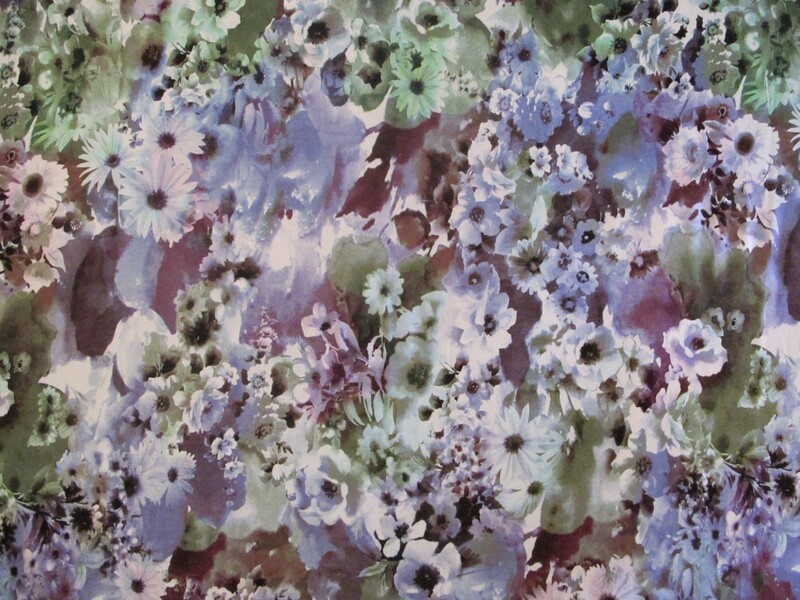 This print makes me think of geraniums and other bright flowers on a white balcony in summer. 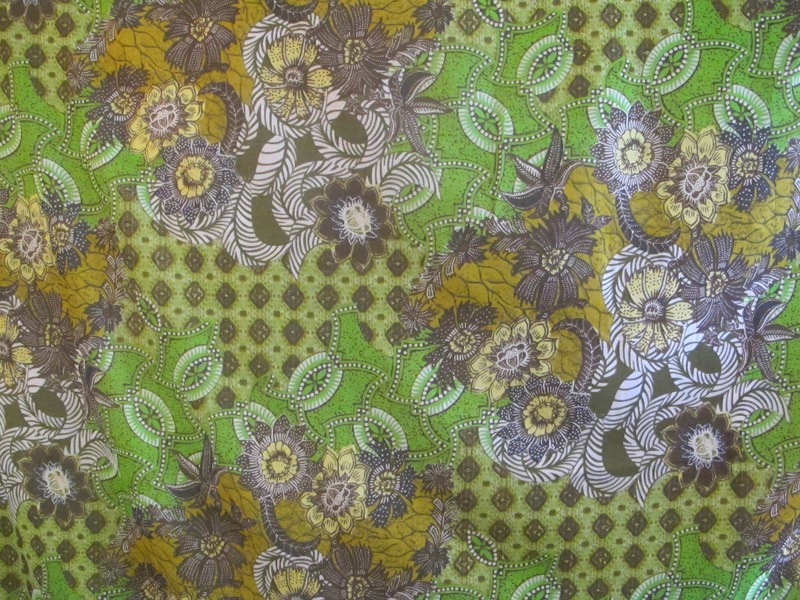 Another gorgeous stretch fabric for tops, an easy summer maxi-dress or pull-on skirt. 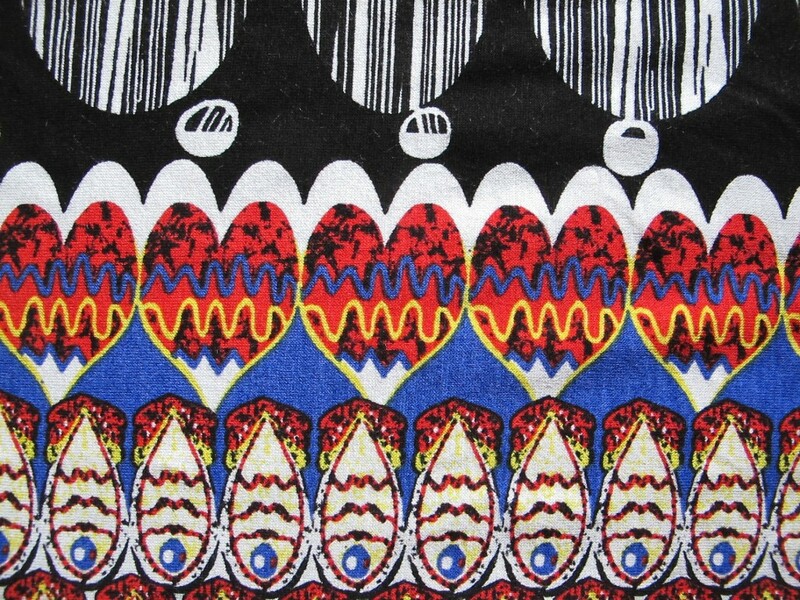 Continuing with these wonderful quality viscose/lycra stretch fabrics, here is a really fun print…a black and white base reminiscent of tribal/totem symbols, brought alive by splashes of red, blue and yellow. This one, like the others, originates from the excellent French mills.